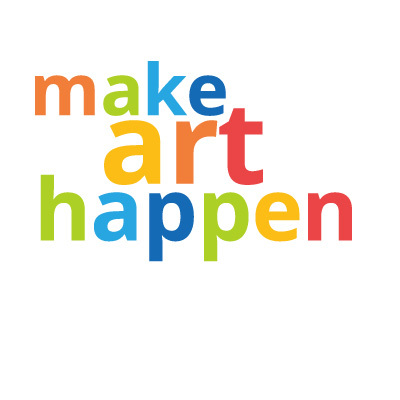 Are you an artist, teaching artist, or just interested in learning more about arts and education? 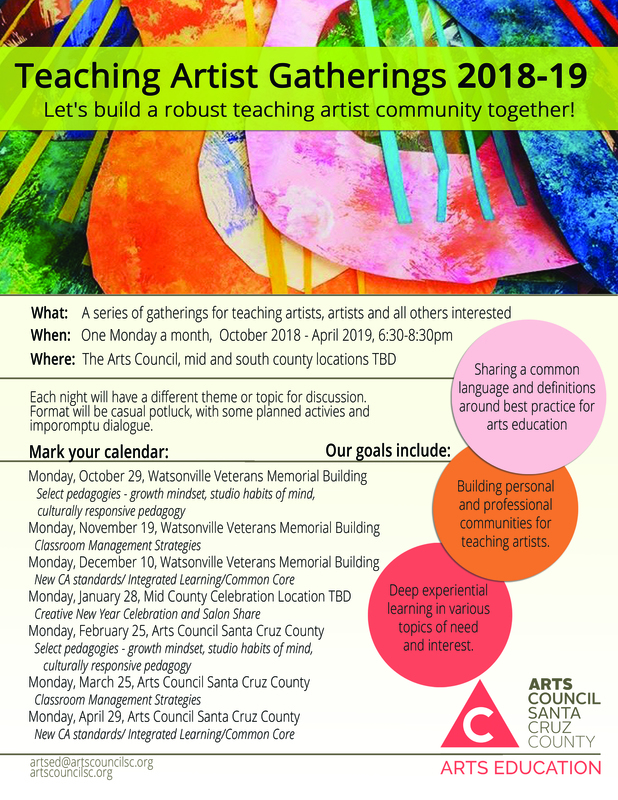 Join us for discussion, potluck, activities and learning at the Teaching Artist Gatherings. Find out more by checking out the Teaching Artists Santa Cruz County Facebook group.